Recipe Instructions: Diffusers :Mix the essential oils with the baking soda as evenly as you can, I sift it with my fingers. Store in an airtight glass jar. To use sprinkle mixture on carpet, leave it for 20 minutes, then vacuum as normal. 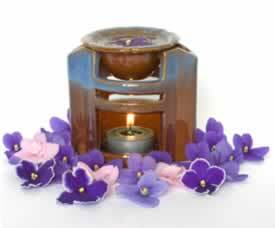 Aromatherapy :Essential oils are a powerful way to enhance the beauty of your home and health. Green Home :Make your own toxic-free green cleaners using common household ingredients like vinegar combined with the powder of pure essential oils and herbal extracts.